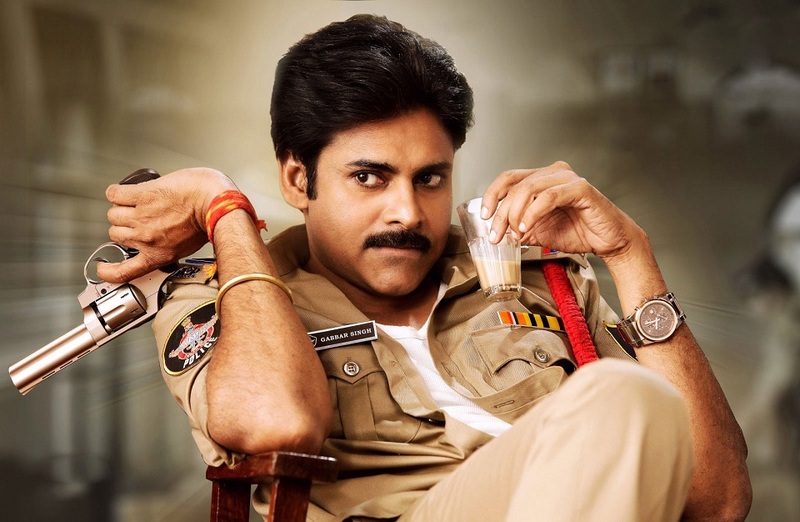 Power Star Gabbar Singh Sequel going to start from September. Sharath Marar , CEO of NTV Channel is all set to produce this movie. Sampath Nandi , who scored hit with Raacha going to direct this movie. As , we Know Gabbar Singh is a huge hit in Power Star’s career. Sampath Nandi making script with the characterization of Gabbar Singh . Regular shoot starts form September end.